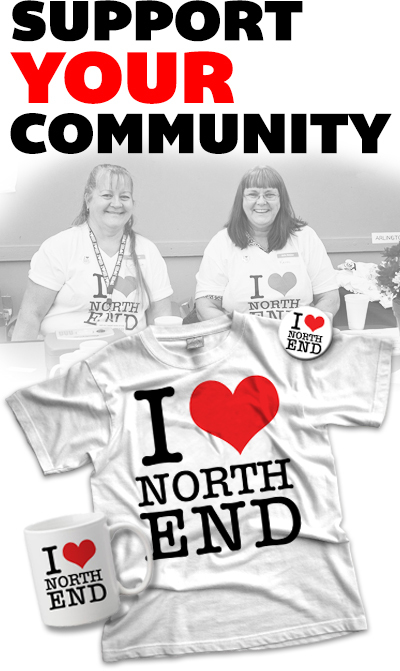 North End Community Helpers Network | A proud, safe and diverse community working together. A proud, safe and diverse community working together. Welcome to the North End Community Helpers Network website! 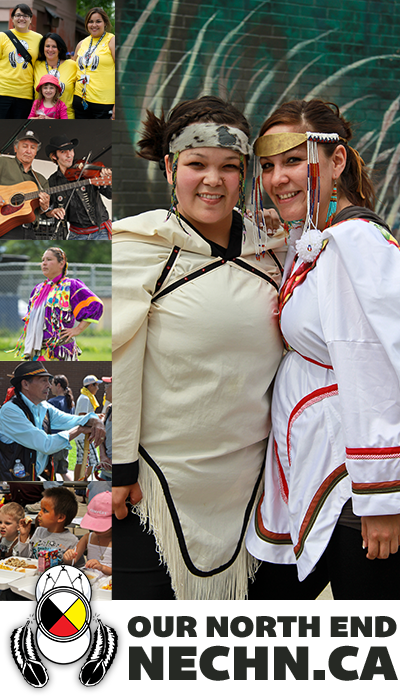 Our vision is a proud, safe and diverse community working together. Our mission is to create connection, wellness and unlimited opportunities to learn and contribute in a holistic and meaningful way.